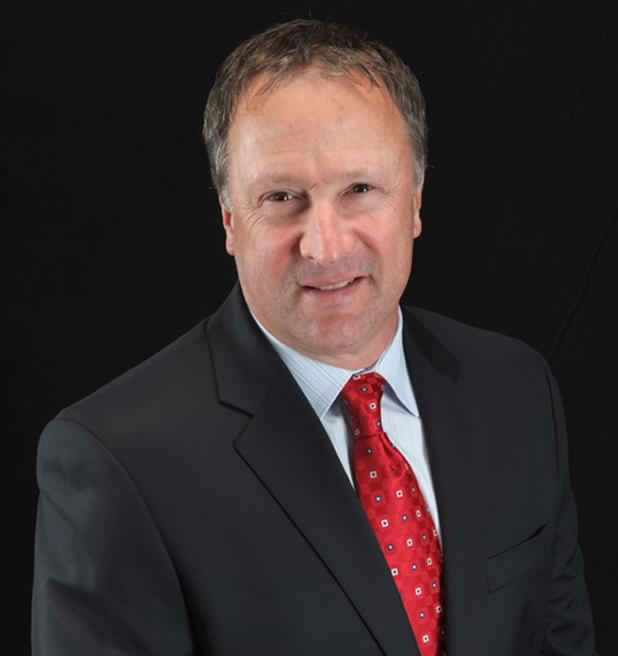 President and CEO, FieldComm Group Mr. Masters has held leadership roles in a wide variety of technology companies supporting the process industry for about 25 years. He has experience in managing the growth and delivery of products, software and service solutions to industrial markets. His career has been centered around the conversion of operational data into actionable intelligence and helping users make better decisions to capture the value by integration into business systems and processes. Synopsis of topic: Ted Masters explains how communication technologies enable users to leverage valuable information from their field devices for Industrie 4.0 and IoT. Ted discusses how users can Digitally transform their operation while protecting their investment in plant assets. Field Device Integration (FDI) simplifies integration by rendering the connection to hosts protocol agnostic.